It's the weekend! Hope y'all find time to kick back and relax. 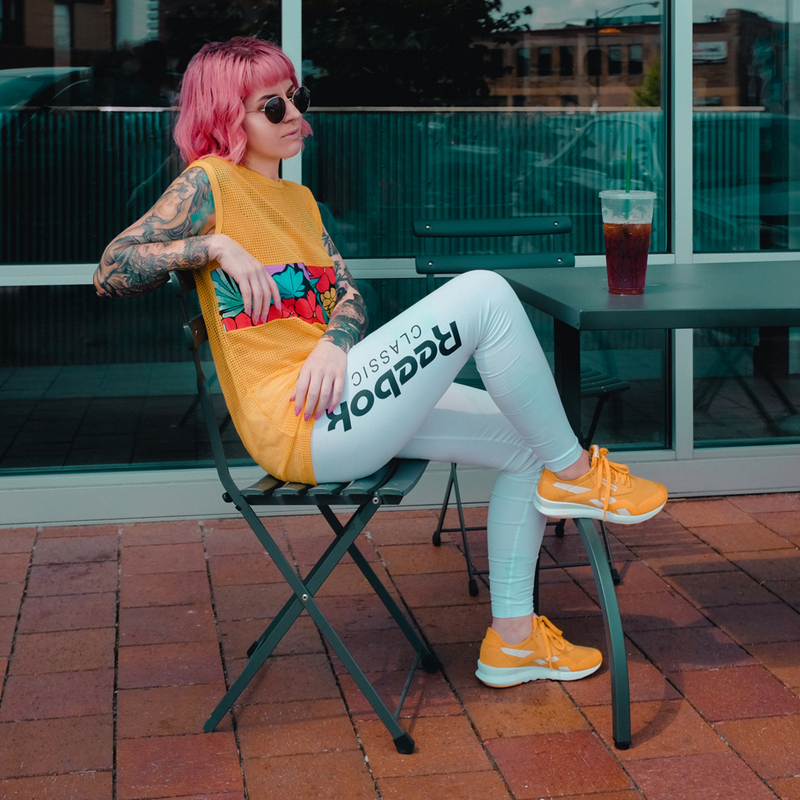 I'm totally obsessed with these yellow sneaks from Reebok. I've been pairing them with everything lately!